Welcome to Pacific Pulmonary Medical Group! 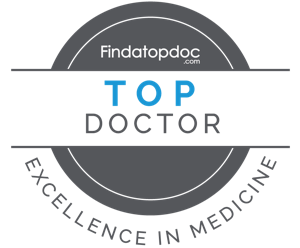 Our team of physicians are dedicated to the delivery of quality patient-centered care with a comprehensive, individualized and cutting edge approach. At Pacific Pulmonary Medical Group, the latest technology is used to provide state-of-the-art care in both the outpatient and hospital settings to treat patients affected by pulmonary disease, sleep related disorders or life threatening critical illness. Pacific Pulmonary Medical Group physicians are considered among the best pulmonary, critical care and sleep doctors in the region. We provide inpatient medical care at Riverside Community Hospital, Parkview Community Hospital, Hoag Hospital, Kindred Hospitals and Corona Regional Medical Center. We also provide comprehensive outpatient adult pulmonary medicine and Sleep medicine in both of our outpatient clinics including PFts (Pulmonary Function Tests) located in Riverside and Irvine. At Pacific Pulmonary Medical Group, we strive for the highest patient satisfaction; excellent patient care; high quality services and prompt response.